We would like to say a big thanks to Mr and Mrs Little who kindly put our school forward to a construction company called Barlows Construction. Barlows are part of the considerate construction team who help community projects. They have very kindly agreed to come into school to help with enhancing our playground and build benches within our garden areas. 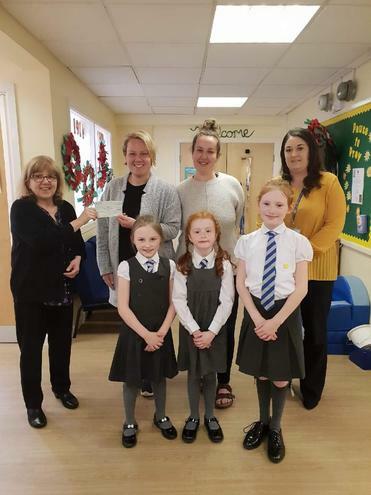 They also very kindly donated £500 to school to help with our project.